LEARN MORE ABOUT THE north beach COMMUNITY! North Beach, sits on the Western Shore of the Chesapeake Bay. This small town has seven blocks of waterfront, a public fishing pier, and a half mile long boardwalk with a bike path. Take in the gorgeous views of the Chesapeake Bay. With plenty of shopping at the many antique, gift and novelty shops, as well as many local restaurants, North Beach has shops, restaurants, and entertainment for everyone. North Beach is in Calvert County, about 30 miles south of Annapolis and just one mile north of Chesapeake Beach. Find the newest homes for sale & real estate listings in North Beach! In this competitive market it’s important to stay on top of the newest listings & to alert us on anything you would like to see. If you would like more information on any of these North Beach homes for sale, just request information on the listing details page of the property. 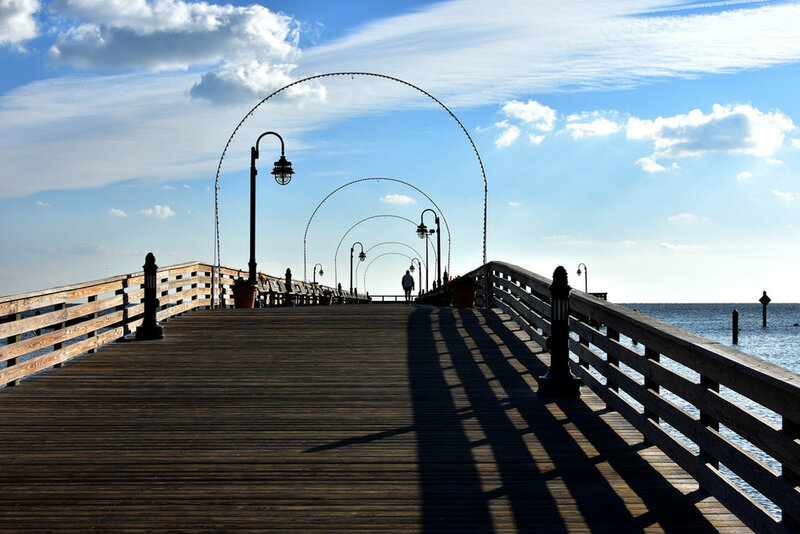 Residents enjoy exploring the many attractions that North Beach has to offer, including shops, restaurants, and a beautiful boardwalk. North Beach is just one mile north of Chesapaeke Beach, so residents can enjoy all North Beach as well as Chesapeake Beach has to offer. Fridays from May to late October, North Beach has an amazing Farmer’s Market and Classic Car Cruise-In. Throughout the summer there are also many free concerts as well as movies on the beach.